Get up to speed on Git for tracking, branching, merging, and managing code revisions. Through a series of step-by-step tutorials, this practical guide takes you quickly from Git fundamentals to advanced techniques, and provides friendly yet rigorous advice for navigating the many functions of this open source version control system. This thoroughly revised edition also includes tips for manipulating trees, extended coverage of the reflog and stash, and a complete introduction to the GitHub repository. 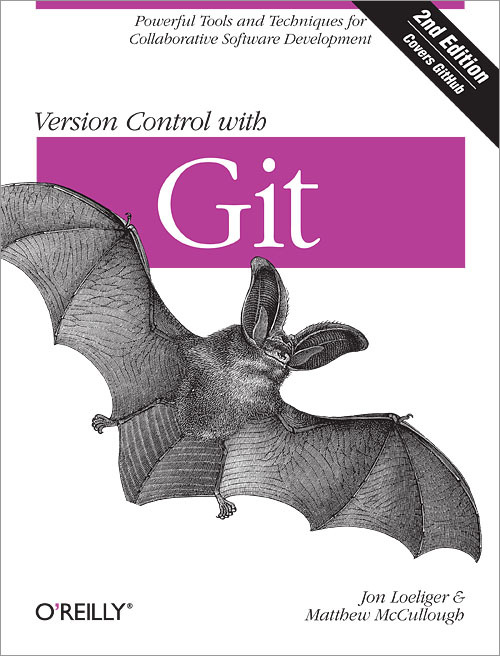 Git lets you manage code development in a virtually endless variety of ways, once you understand how to harness the system’s flexibility. This book shows you how.